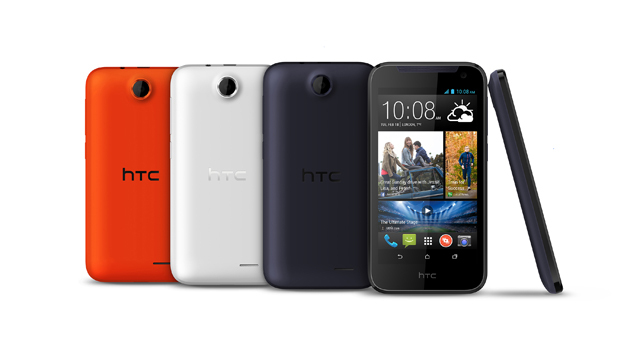 HTC has unveiled the Desire 310, an entry level quad core smartphone. The smartphone maybe an entry level device, but it has specs and features that may impress. The HTC Desire 310 has a 4.5 inch display, runs on a 1.3 quad core processor, and has a 5MP rear cam. It will run HTC BlinkFeed over the Android OS. It also has an Offline Reading mode where you can view articles from your personal feed, an ideal option for those on a limited data plan. Just add up to 120 articles to your reading list when connected to WiFi and access them on a later time for data-free reading on the move. I guess HTC is upping the ante. It has been releasing compelling devices as of late, sticking to their plan of putting more focus on the lower markets. I wonder if it has enough to compete with equally impressive and very affordable phones by local brands. The Desire 310 will be released in Taiwan on April. There are no other information, on pricing or international availability.